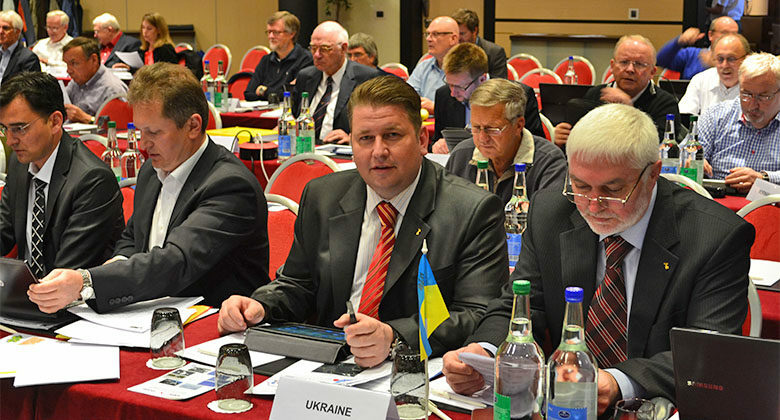 Within the period between the 18th and 20th April, 2013 Plenary Meeting of Aeromodelling Commission of International Aeronautical Federation (FAI) was held in Lausanne (Switzerland). On the12th March, 2013 the world community celebrates the 150th anniversary of the birth of Vladimir Ivanovich Vernadsky, the prominent scientist and philosopher. UNESCO put this date on the list of significant jubilee events.